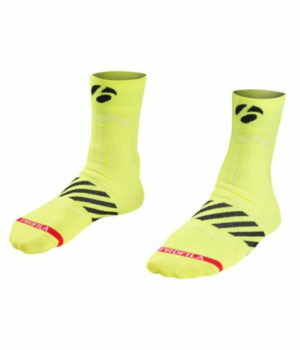 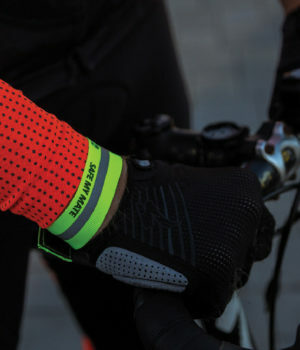 The SafeMyMate™ reflective safety apparel range uses only premium grade breathable fabric; handily equipped with a UV protection factor, moisture management technology and temperature control to assist you in achieving optimum performance levels. 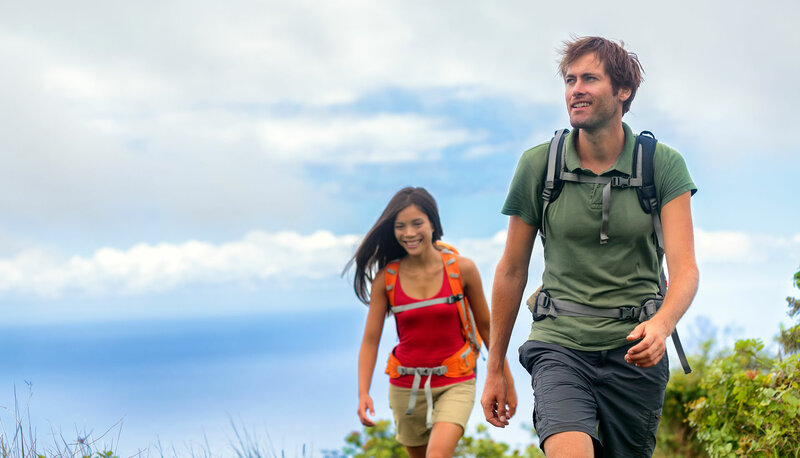 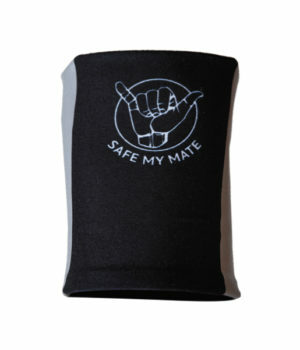 A unique feature that sets SafeMyMate™ designs apart is that all items include an ICE tag that allows for an emergency contact to be on hand at all times. 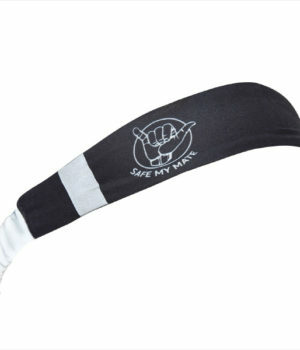 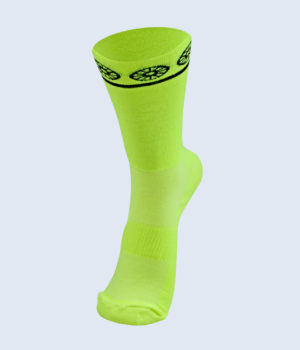 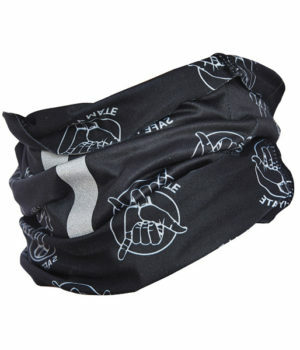 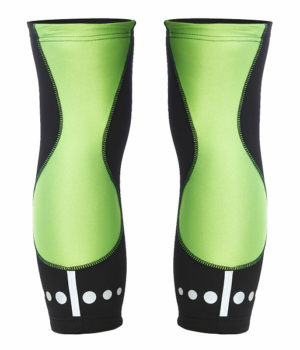 Available in a wide variety of colours, the choice of items: including sleek, stylish arm and knee warmers, sweat head and wristbands and a useful, multi-purpose buff, offer the perfect opportunity for corporate branding that synthesizes with the proudly South African ethos upon which SafeMyMate™ is founded.